Esther Oxford: TV producer for news and current affairs. Esther is an award-winning journalist and television producer who specialises in news and current affairs. 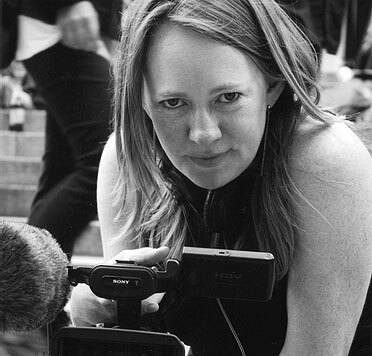 She makes films for Panorama, Dispatches and Unreported World, as well as for BBC1, BBC2, BBC4 and Sky News.